Features: V Belt Crank Mandrel pulley for 1" diameter crank mandrels with 1/8" keyway. 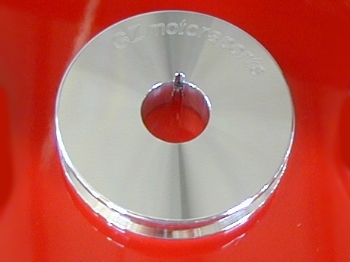 These V Belt Pulleys are designed to be used with any 1" diameter Crank Mandrel that uses a 1/8" Keyway, which is a racing industry standard size. These are one piece pulleys and feature Two - 1/4-20 NC set screws to fix location on the mandrel. 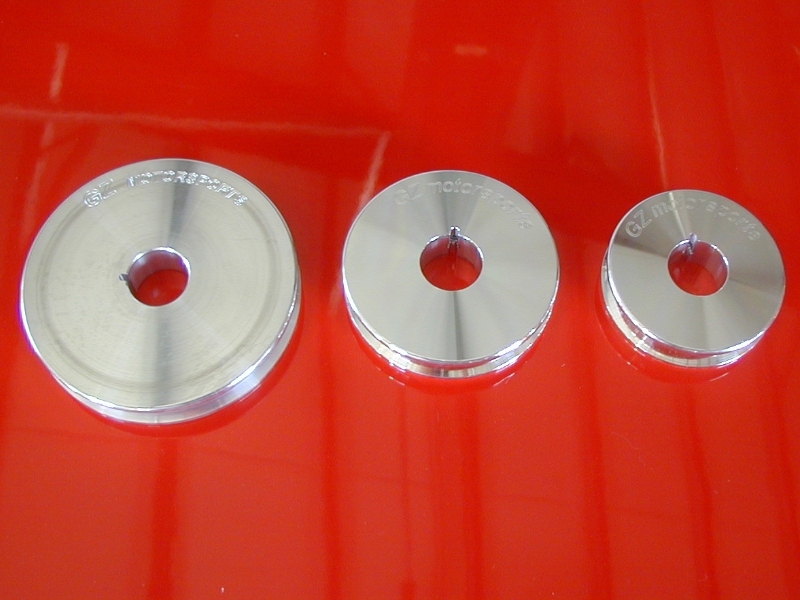 V Pulleys are offered in multiple sizes for different applications, the common ones are listed below.